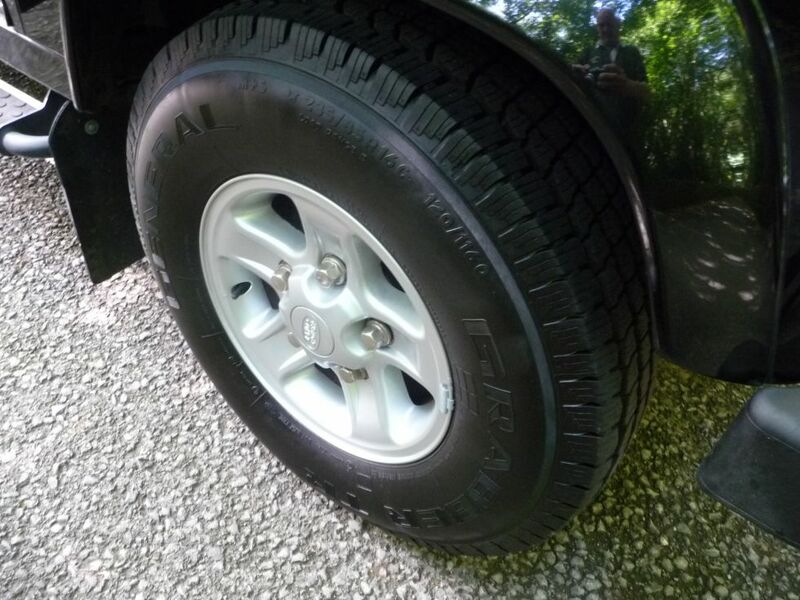 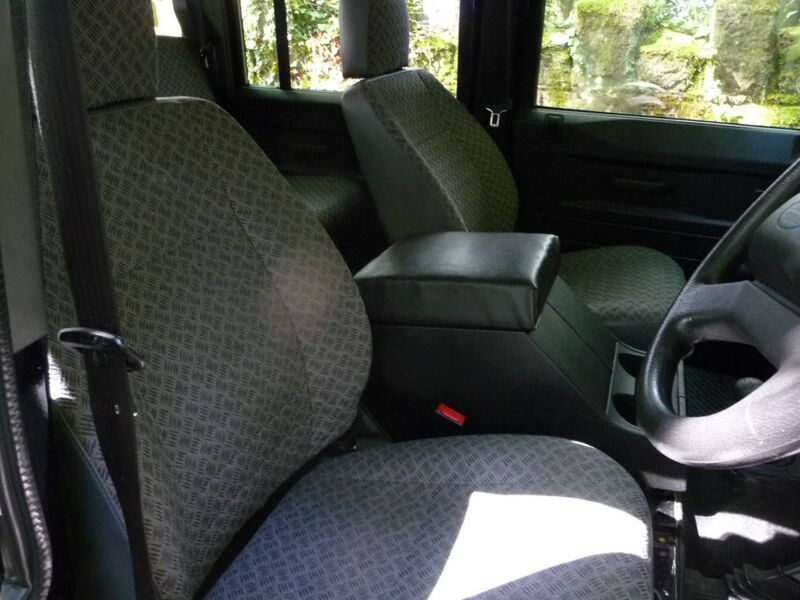 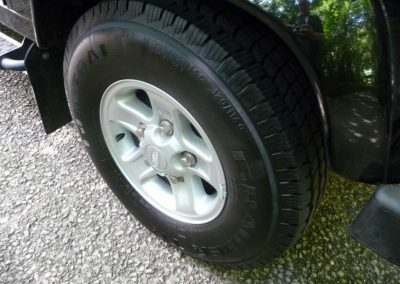 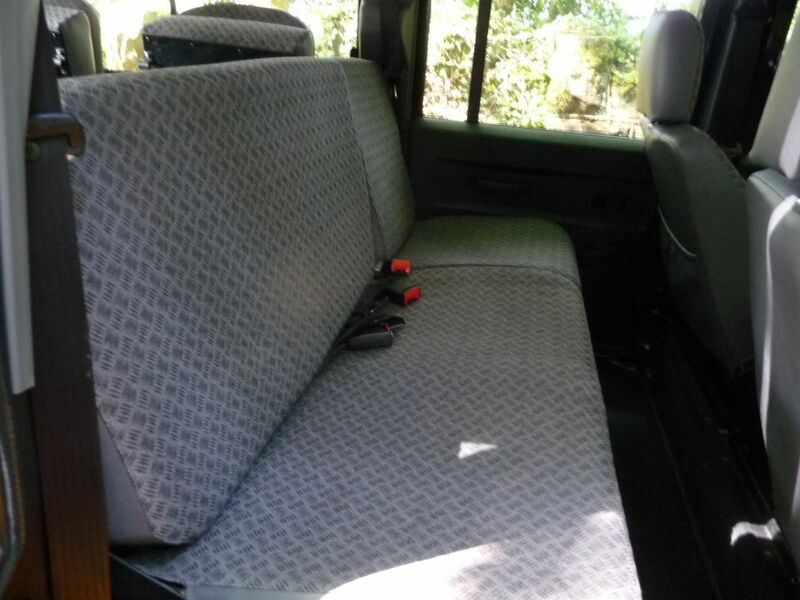 Home / Defenders / DE05 LXZ – 2005 110 County Station Wagon – 9 Seats – 50,000 miles ! 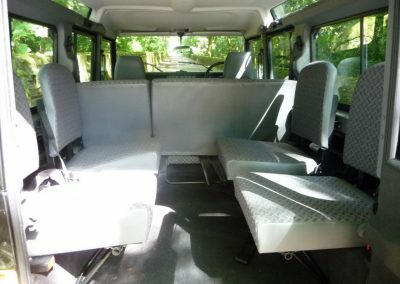 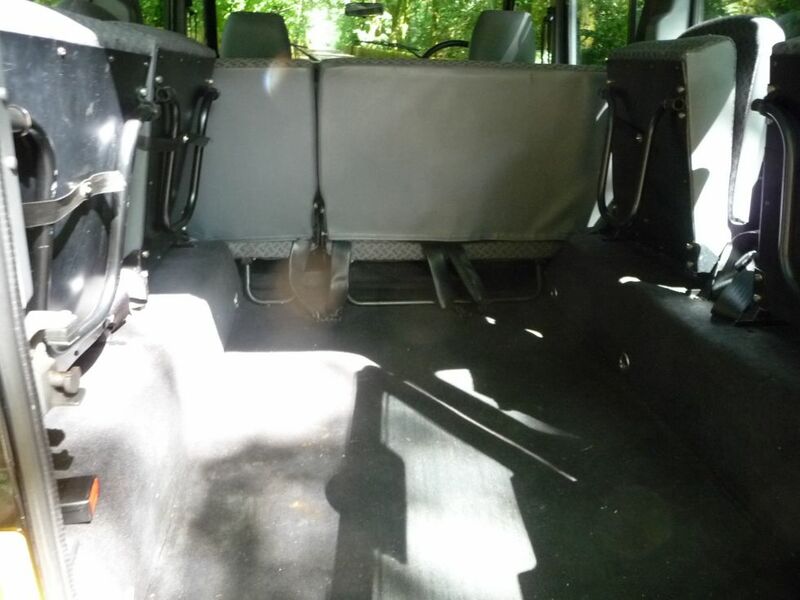 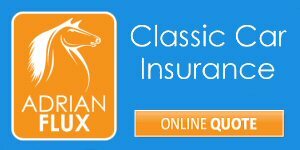 Enquiry about DE05 LXZ - 2005 110 County Station Wagon - 9 Seats - 50,000 miles ! 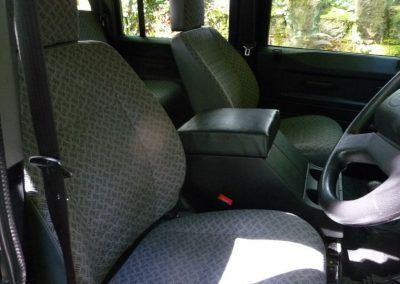 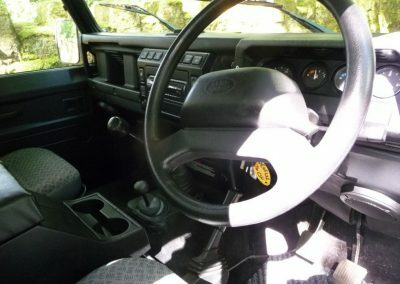 The Land Rover TD5 was the last of the “Proper” Station Wagons with the 9/10 seat option. 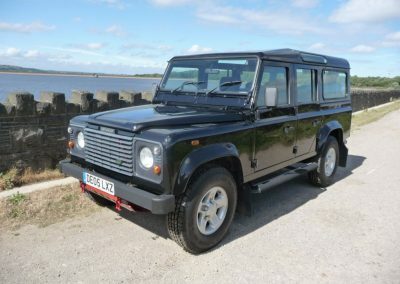 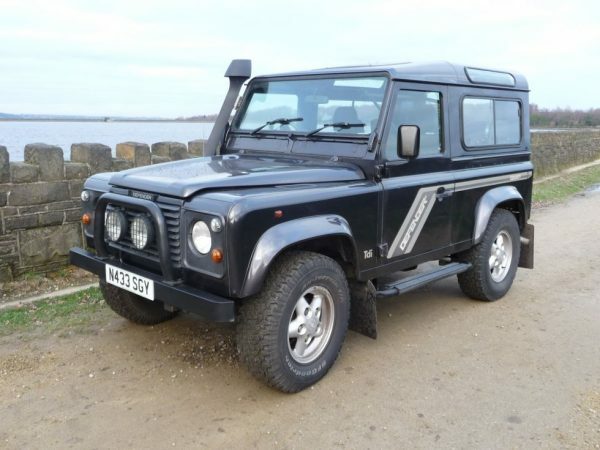 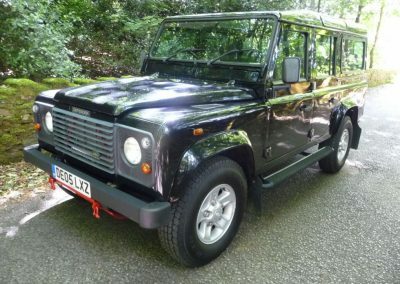 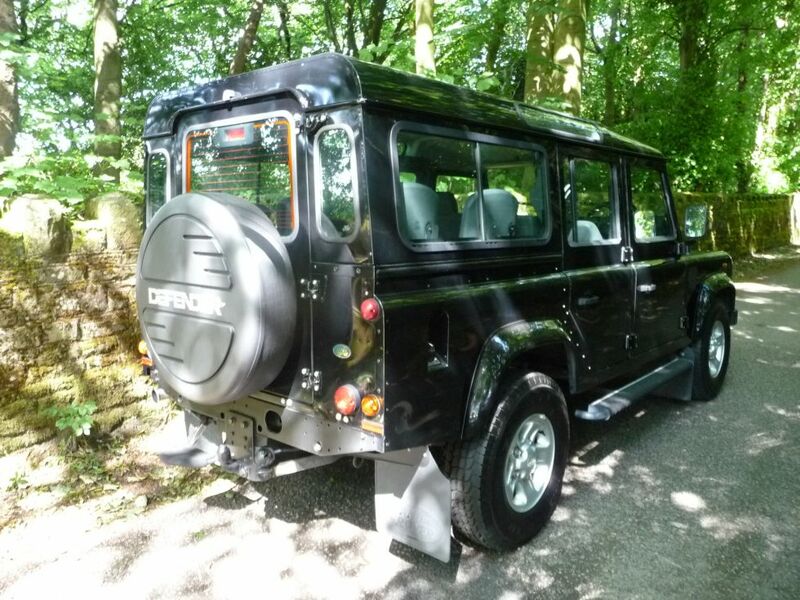 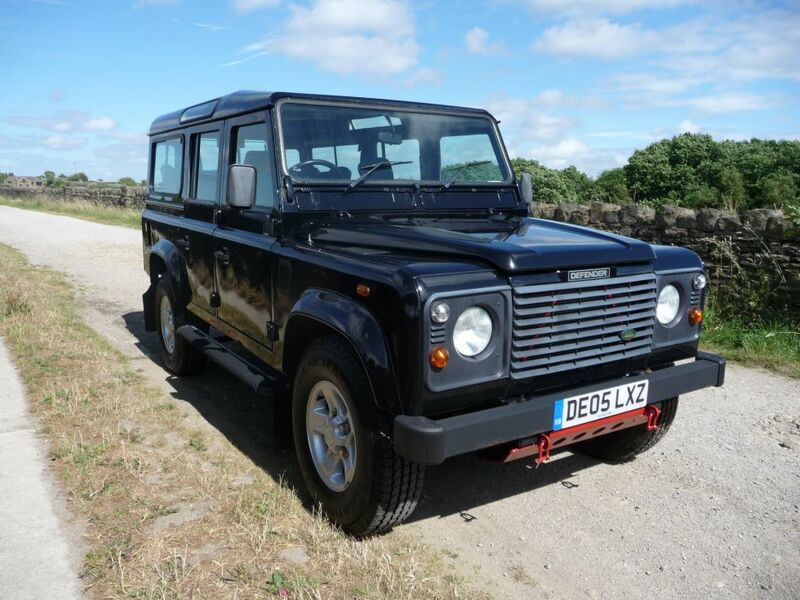 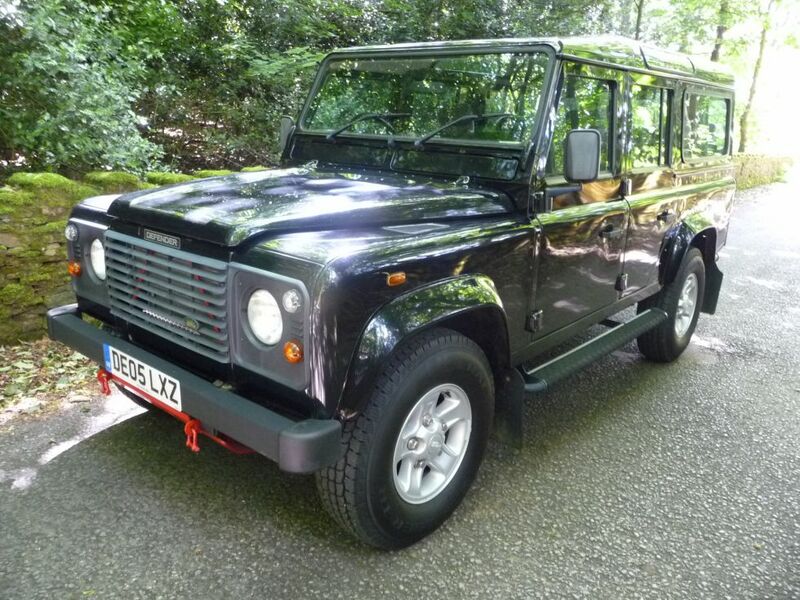 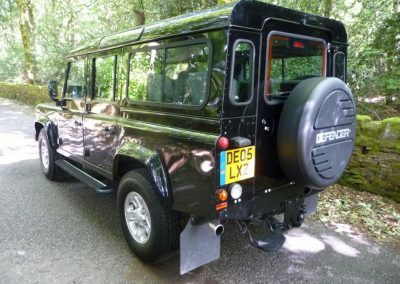 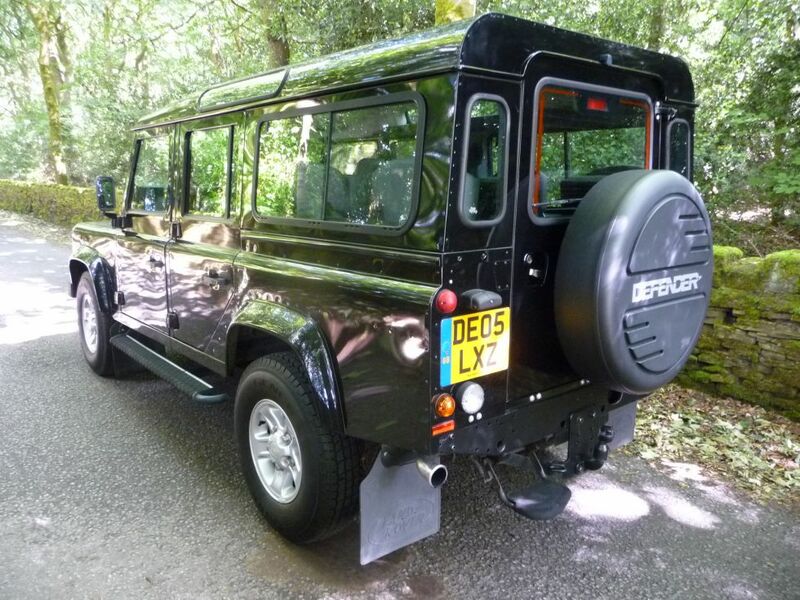 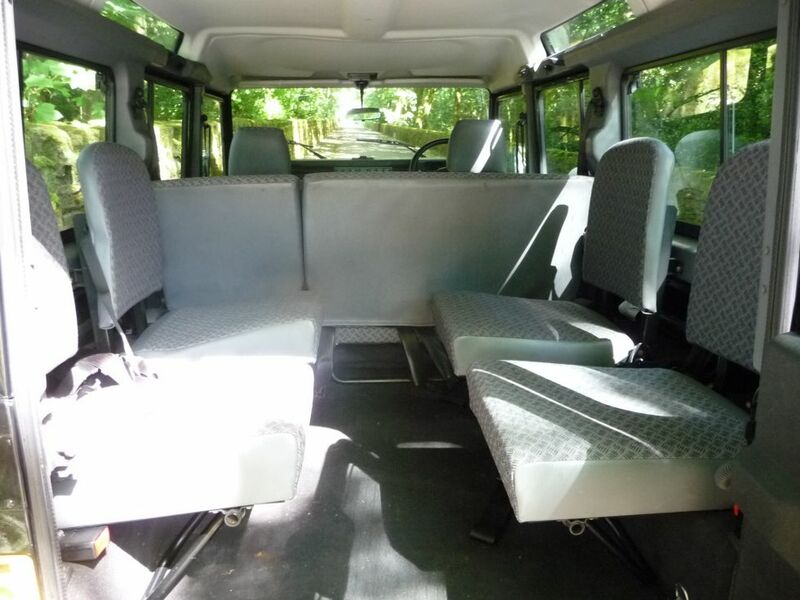 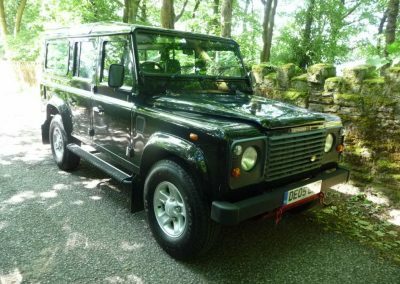 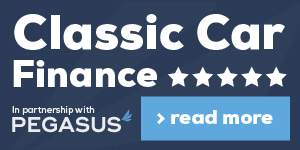 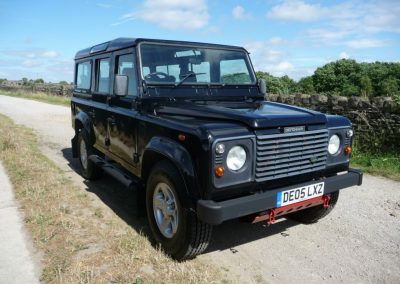 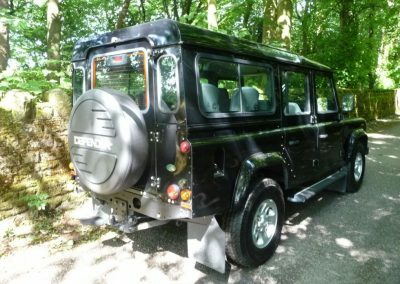 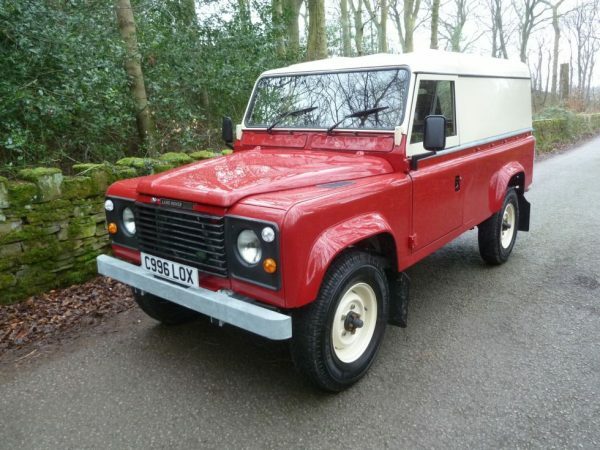 This particular example is currently configured as a 9 seater, but would convert to 10 if required, and is in our opinion one of the best examples available, having covered just 50,000 miles from new and in remarkable condition.